Planning Your Life In Full Colour! I have been a stationary addict for as long as I can remember. The collection of notebooks grows much faster than I can possibly use them. I have not embraced Evernote or any of those online planning things, as I preferred the old fashion pen and paper style of getting organised. I didn’t buy one diary this year, I actually bought three because I loved the colours, and I am using them for three different things. One is an actual diary, one is a blog planner and one has developed into my personal growth diary and is filled with things I have learned, need to learn, tapping scripts and more. They are being filled with written notes and the occasional doodle but that is it. I cannot walk past KikkiK or Typo without going in and very rarely come out empty handed. I have recently discovered a whole new world of planning that I did not know existed. Obviously I have been living under a rock as it was only about two weeks ago I stumbled across this colourful addiction. THOUSANDS of addicts join Facebook groups to learn and share, You Tuber’s have huge followings and there are Etsy stores raking in a fortune selling bits of gorgeousness like stickers and covers for planners. 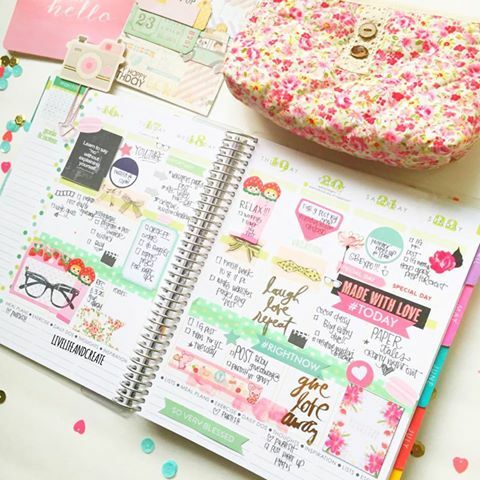 Not just any planner will do; KikkiK will get a nod of approval and are the choice of many (at least we can buy them here is Australia) but my new find is the world of Erin Condren Life Planner! Thank you Florence for letting me share your creation. Her Instagram feed (@livelifeandcreate)is full of beautiful colour inspiration. Each day can become a mini work of art if you want to let your creativity flow. 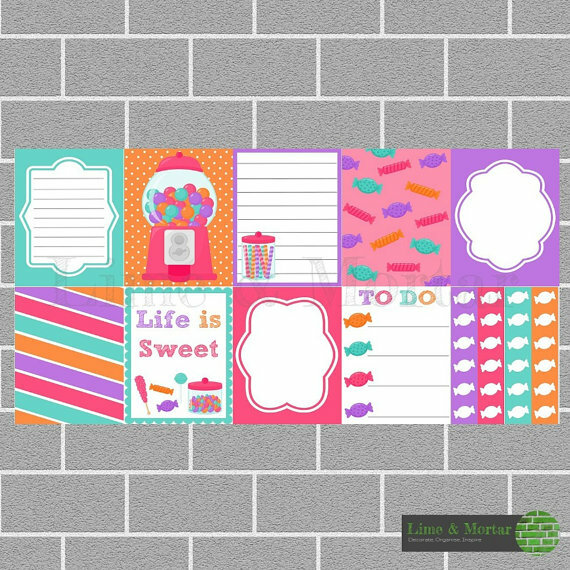 Add in all the practical stuff like appointments, deadlines and activity schedules and then with the help of stickers, washi tape and stamps you turn your week into a montage of prettiness. Add some inspirational quotes and sayings to give your week a real lift. What a fabulous keep-sake to flip back through at the end of the year. Lime & Mortar post these world-wide! ECLP’s are not cheap, but full of fabulous features and you can even have yours personalised with your name and choice of cover. You could also just collect some fun stickers, stamps and markers and start decorating the diary/planner you are using right now. If you love it, you can always get your ECLP for next year or make a Happy Helper Book! How do you do your diary, plain or pretty? For a dose of inspiration, a sprinkling of yumminess and a serve of good health, get WW News delivered to your inbox!